Primary Inspired: First Day Back -- Now a Snow Day & BIG SALE! First Day Back -- Now a Snow Day & BIG SALE! Cuh.RA.Zy! Today was our first day back. So happy to see my kiddos! Then - SURPRISE! - Snow day tomorrow! 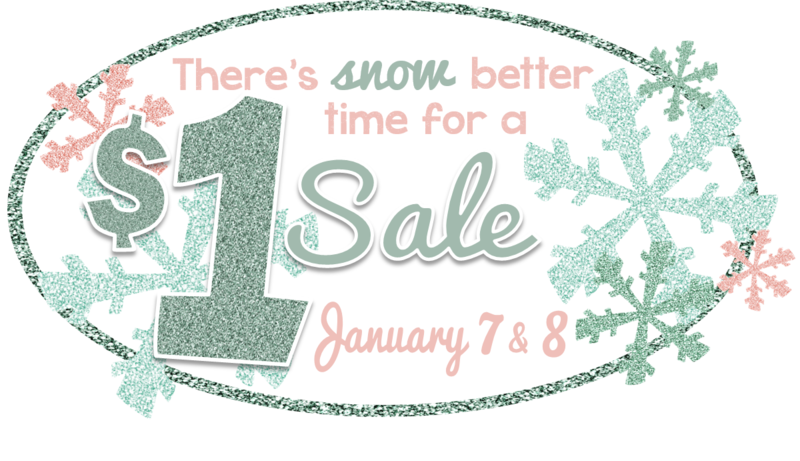 You know what we always say....."There's SNOW better way to spend a day than with a $1 Sale!". Make sure to stay with me til the end to see all the terrific products that are on sale! There are over 100!! Made sure to keep my drink away from kid areas like my small group table. Moved the community tissues AWAY from my desk. 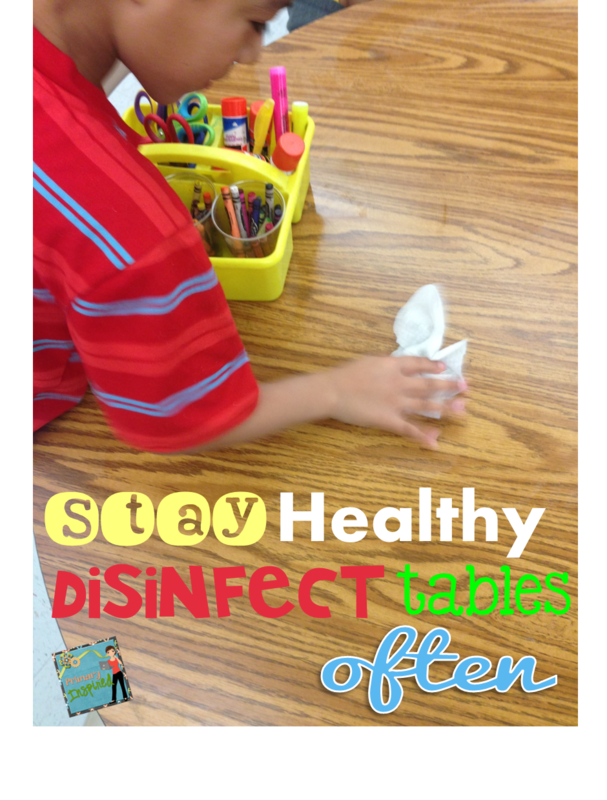 Disinfected the handles to the cabinets & the classroom door. Washed my hands even more than I already did. Moved dry erase markers to containers that only I can access for only me to use. Wish we were back in school tomorrow...I had have so much planned for us to do!